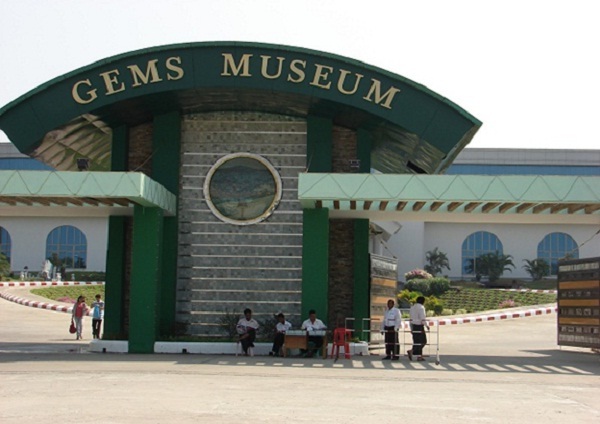 In addition, when going to the Shwedagon Pagoda, visitors can admire the temples and museums in the city such as the Sule Pagoda, the National Museum, the Gems Museum, etc as a part of Myanmar history. 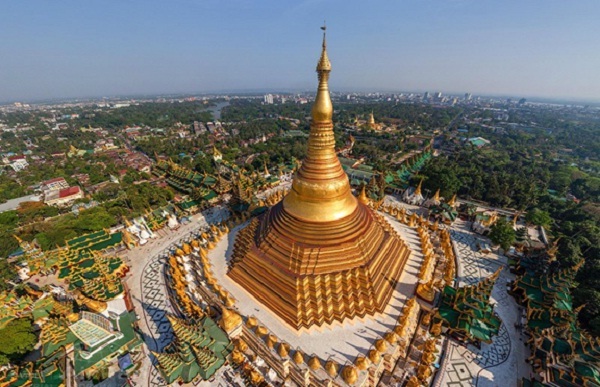 Taking a tour to Yangon, visitors will see many splendid and sumptuous hotels, satisfying the needs of the tourists who prefer luxury, especially a well – known Chatrium hotels in the city. This is a 5 star hotel situated in the city center. With architecture blended of East and West styles and many modern amenities, the hotel is a high – class resort in the city. 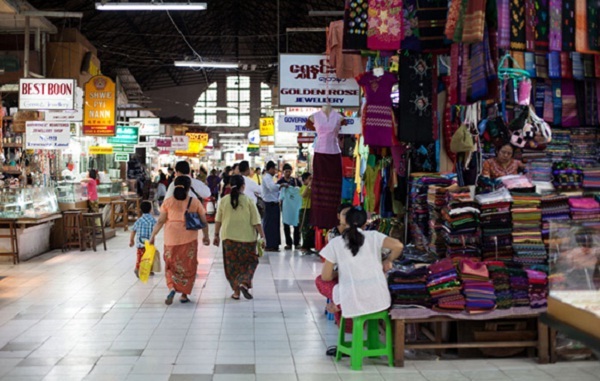 Moreover, tourists traveling Yangon also enjoy restaurants, shopping centers and local markets which are very ideal experience for travelers wanting to explore the culture of Myanmar. Especially, there are also a number of salons, beauty spas for women tourists who want to be made beautiful or to relax with very affordable prices. Yangon is a city in balance of traditional and modern culture that makes this area a worth visiting destination for those who would like to see a different side of Asia. Do not miss the Myanmar tour to explore the most interesting experience when visiting famous destinations in Yangon.